Hands up! Who knows the Drake Homes Inc motto? 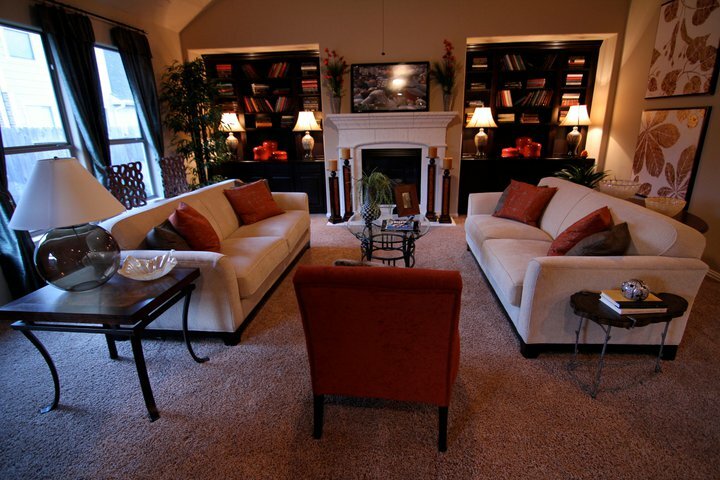 Do you prefer carpet or wood flooring? 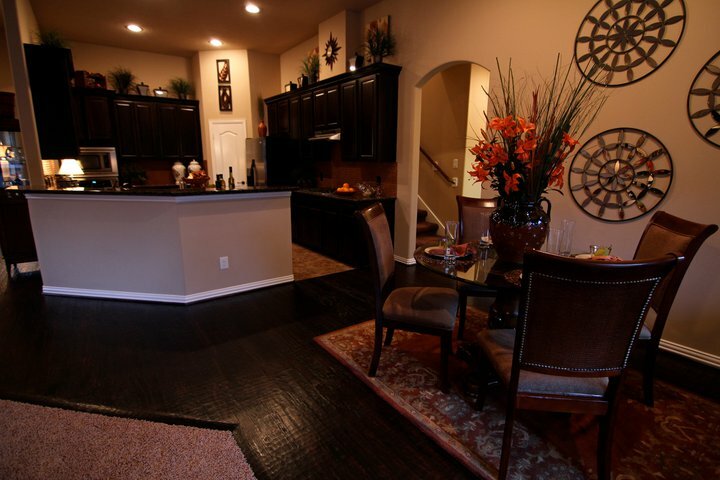 If you turn around, you’d see the next view, where carpet meets hand-scraped wood floor. 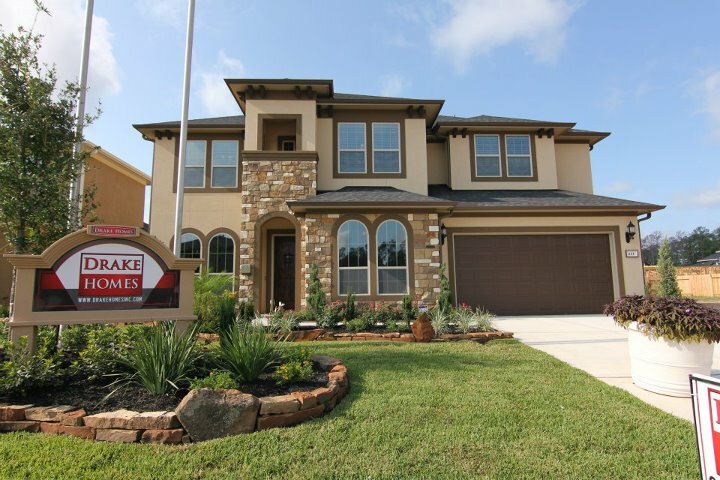 Homes built by Drake Homes Inc, out at Tuscany Woods features hand scraped floors in entry, study, dining and family rooms. 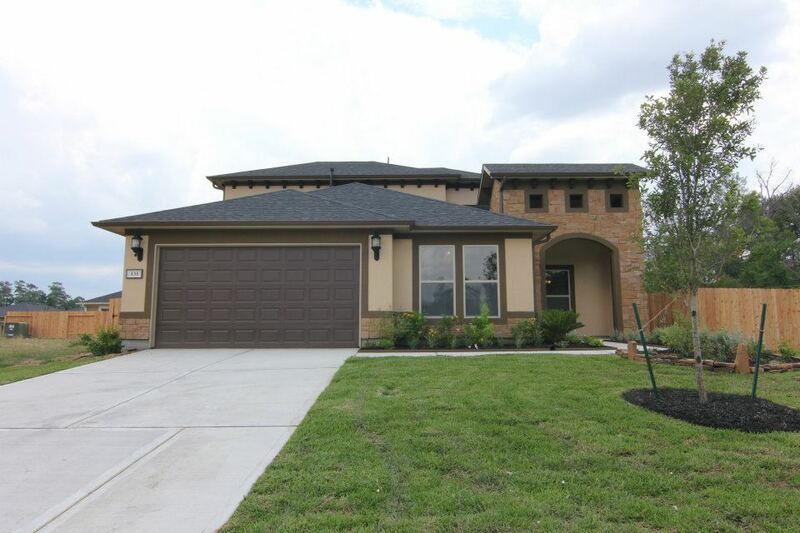 Visit the Tuscany Woods community online at Drake Homes Inc.
Nicer too, area is picked up and the house is even more outstanding. New Photo! 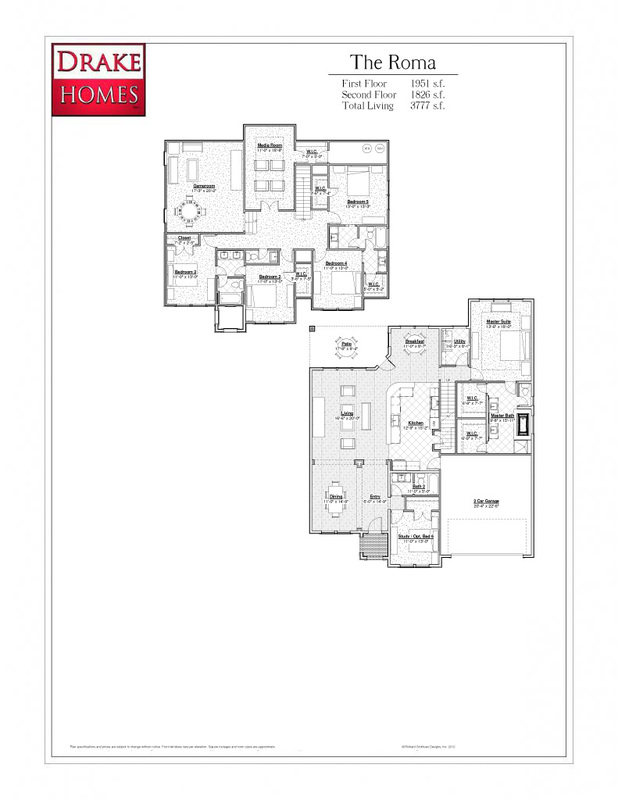 The Sorrento II floorplan! at Tuscany Woods! 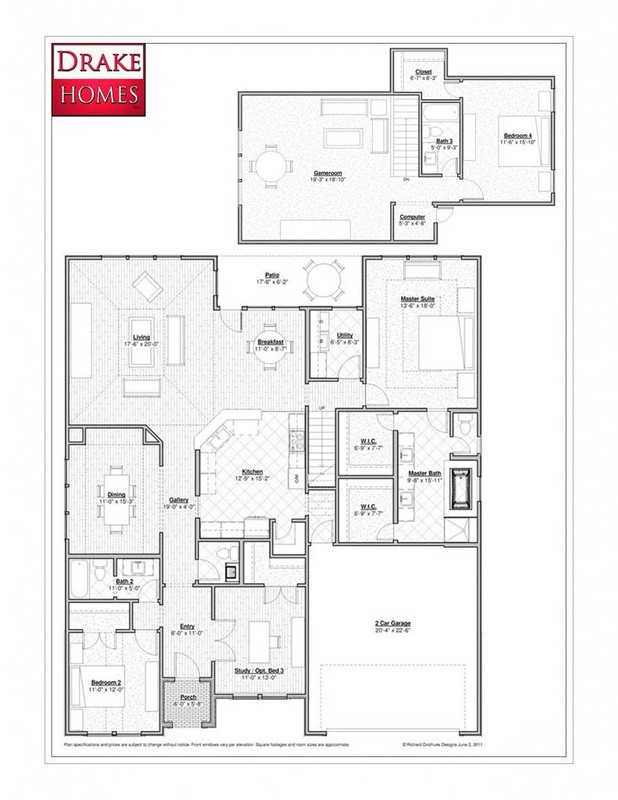 This plan offers 2967 sq ft of great space, 4 bedrooms and 3 1/2 baths! Here is a very good page: Buyers Steps Before Closing Remember These Steps Before Closing On A Home! Great page about steps you should take as a buyer. 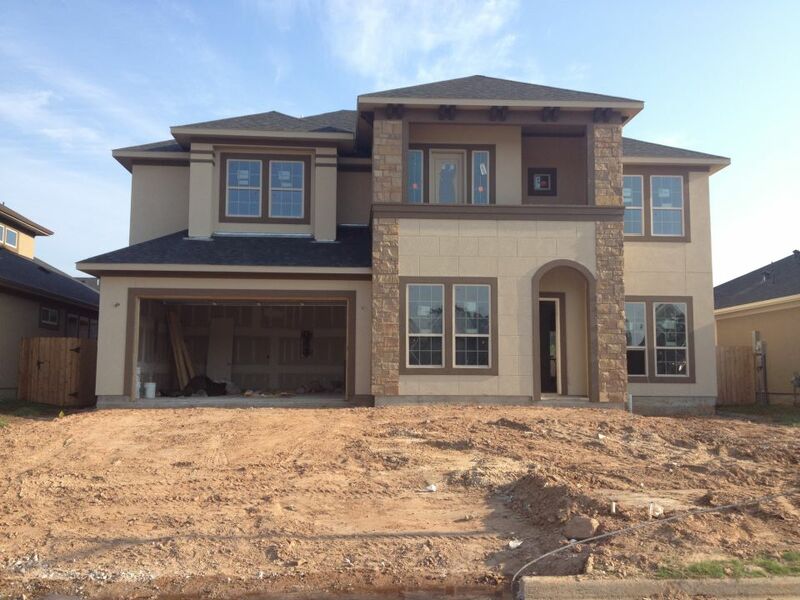 The site is McDaniel-Doise Fine Homes put together by Roxann McDaniel-Doise – Woodlands Area Real Estate. She has lots of great advice for buyers and sellers too. Buyers Steps Before Closing: Remember These Steps Before Closing On A Home! Don’t Jeopardize Your Loan – Taking out another loan, purchasing an automobile, making a large credit card purchase or even applying for another credit card prior to closing can jeopardize your Loan Commitment. A second credit check will be run just before closing so don’t do anything that would raise a red flag . Arrange for a Mover – Get several WRITTEN estimates from movers specific to your required service. Do this several weeks before you close and by all means, CHECK THEIR REFERENCES. Notify Services and Utility Companies – Be sure to get all utilities lined up for service including electricity, gas, water and telephone. Also notify the post office, insurance companies, movers, newspapers, magazine subscriptions, etc. several weeks prior to moving out of your current home. And don’t forget to change over mailing and billing addresses to your creditors. 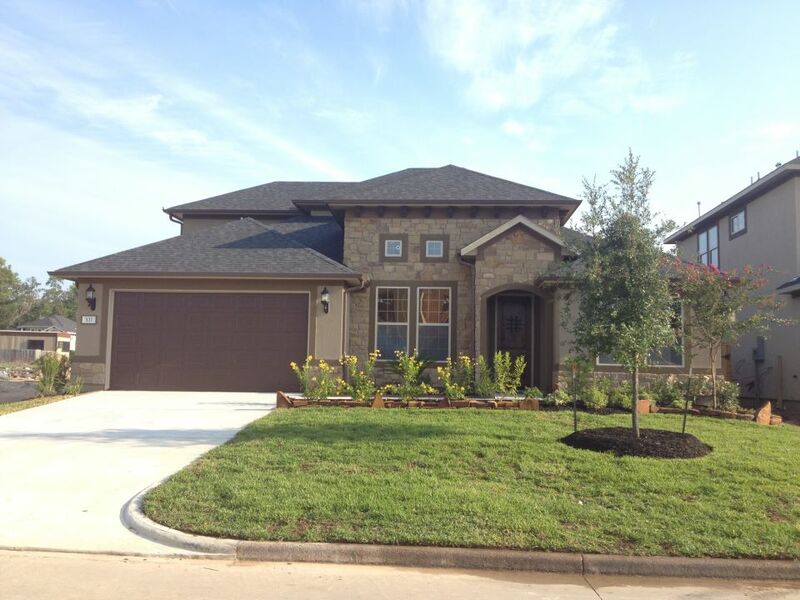 About that first step, I actually knew someone who lost out on their new home just at closing. She went out and bought lots and lots of new furniture and accessories for the new home and put it on a couple of credit cards. Came time to close and the loan was denied. Be sure and visit Drake Homes Inc online!! that I came across today. 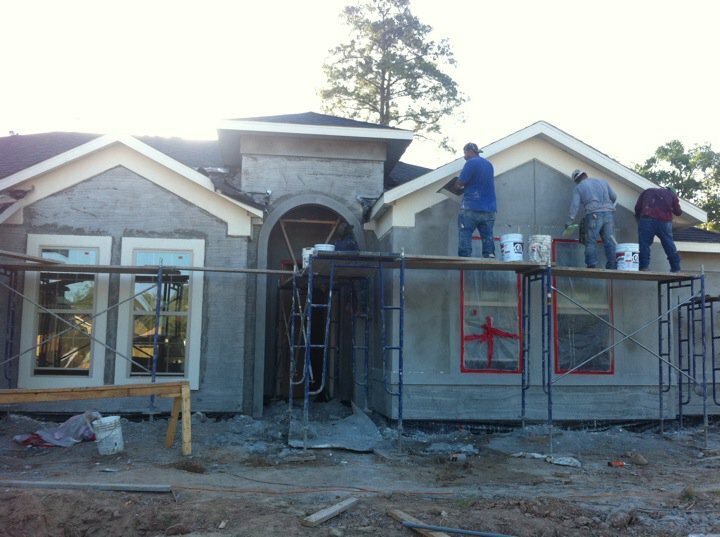 Shows how much work and detail goes into building a Drake Home. Visit us online!